Sony has just announced its most advanced smartphone to date, the Xperia XZ Premium. The latest addition to Sony's confusing smartphone lineup features an upgraded slow motion camera, 4K HDR display, and a familiar sleek design. Let's start with that headline innovation, Sony's new Motion Eye camera, which uses a memory stacked Exmor RS sensor to provide faster image scanning and data transfer. This technology is usually found on Sony's premium compact cameras, and allows you to record video up to 960 frames per second, which is four times slower than other smartphone. Really, really slow, basically. Second up on the feature list is a 4K HDR 5.5-inch display. Sony claims this will provide, 'astonishing brightness, colour, clarity and contrast' to 'create levels of realism you almost feel part of the scene.' Is it necessary on a smartphone? That remains to be seen, but in the spec sheet war - the Xperia XZ Performance is clearly in the lead. Powering everything is Qualcomm's Snapdragon 835 chip and Snapdragon X16 LTE modem, which is capable of Gigabit Class LTE (up to 1Gbps) download speeds. You'll need to be on EE in the UK to make the most of it, however, and we're guessing that won't come cheap. The Xperia XZ Premium will be available in Luminous Chrome and Deepsea Black from late Spring 2017. If you were reading that thinking the XZ Premium is Sony's new flagship smartphone you'd be wrong! 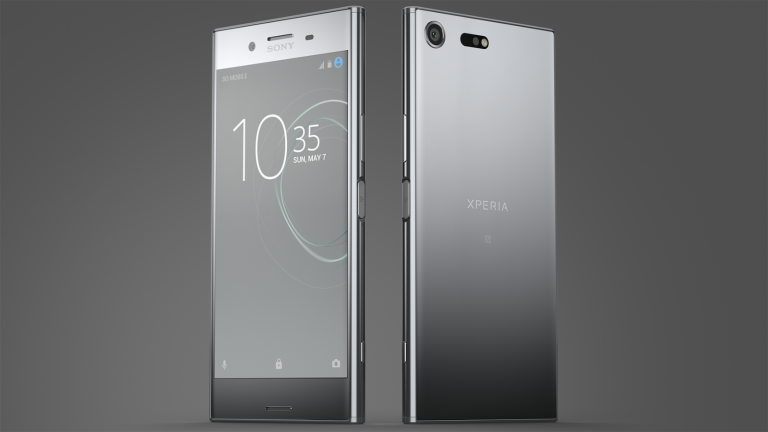 Sony's new flagship smartphone is the XZs, which adds that same re-engineered Motion Eye camera to a 5.2” form factor, and is available from the beginning of April 2017 in Ice Blue, Warm Silver and Black.